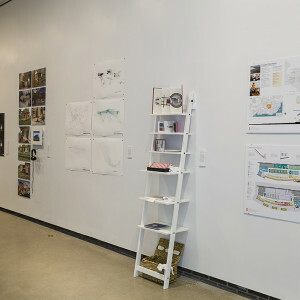 Des 493 students explored visual language and its context in relation to ‘north’ and ‘latitude’ to communicate Design Latitudes themes, including unique aspects of design practice(s) and design education north of the 49th parallel. 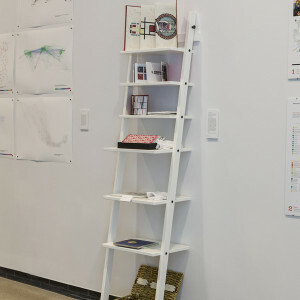 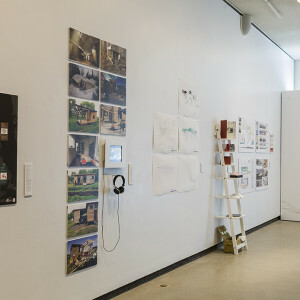 They created a resource bank of images and words and organized the components into a visual language, system, cast of characters or other set of variables into a meaningful format for use as a guide or inspiration to generate concepts for the design of promotional or informational media for the exhibition. 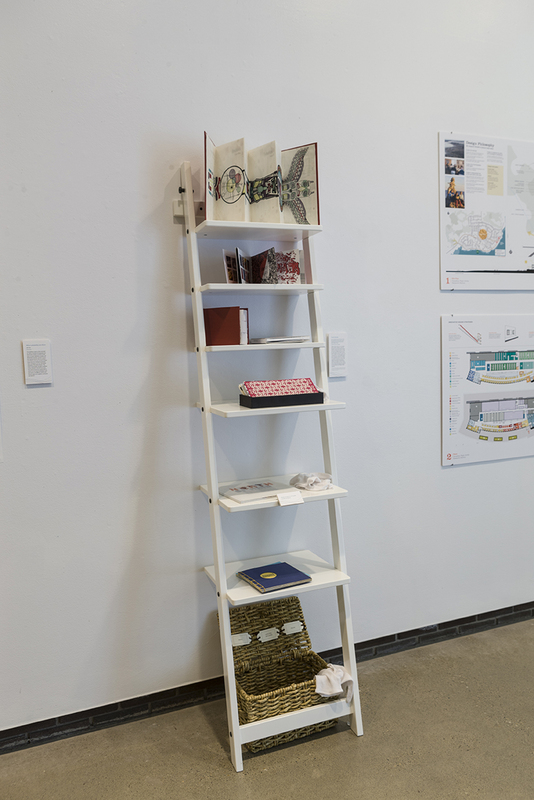 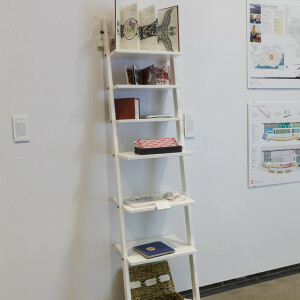 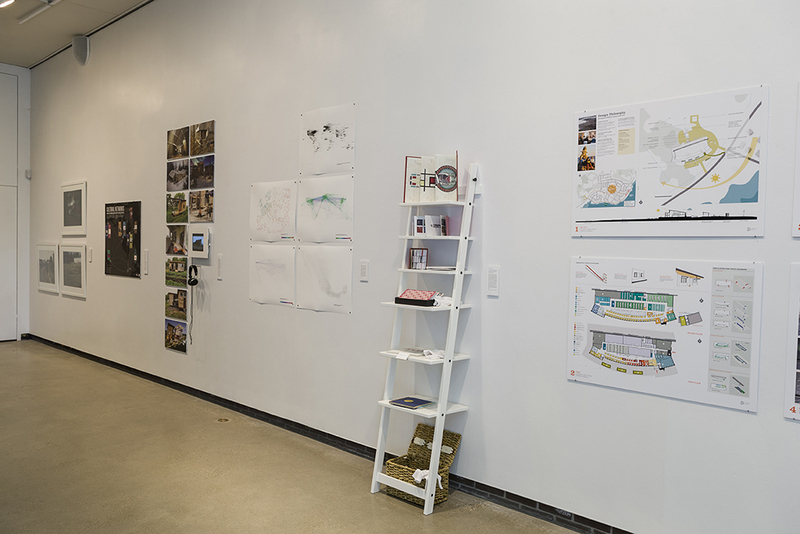 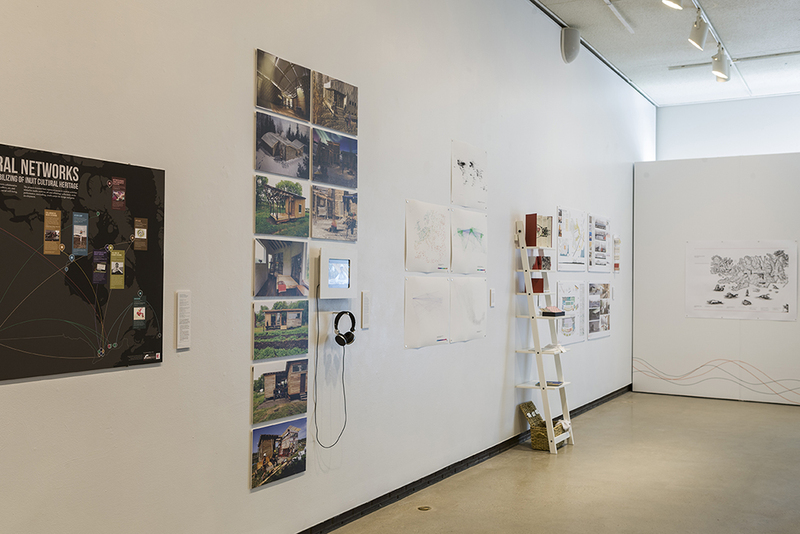 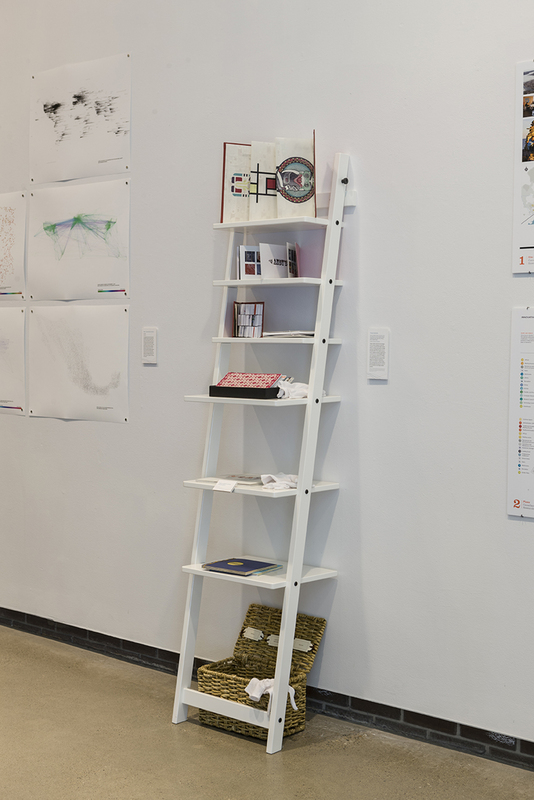 Students shared their resulting artifacts with senior students, who were tasked with designing concepts for the visual identity for the Design Latitudes exhibition.